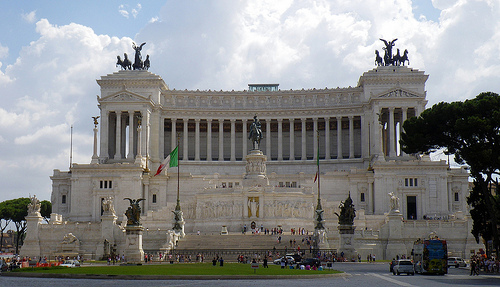 Planning a trip to Rome is one of the more common itineraries put together by tourists. In fact, in Europe, only Paris and London enjoy more visitors than the Italian capital, with some 10 million tourists estimated to visit the city annually. Rome Fiumicino is the city’s main airport, and is just a few kilometers from the heart of the city. Rome Ciampino is the city’s second airport, and is commonly used by budget airlines. The city is also accessible from much of the European mainland via rail and road. More than 2,700-years-old, Rome is awash with examples of its extensive history, with many of its landmarks and historical attractions being the very reason tourists make the journey to the Eternal City. Such landmarks include the Colosseum, the world’s most famous ancient amphitheater; the Pantheon, an impeccably preserved ancient temple; and the Roman Forum, which harks back more than 3,000 years. At the very heart of Rome, visitors will find Vatican City. Technically a sovereign state, Vatican City is central to the Roman Catholic religion, and as such is sought out by millions of pilgrims each year. A huge number of non-Catholic tourists also put this particular part of the city on their Rome trip plan. Of course, the most popular attractions within Vatican City are the stunning Sistine Chapel – complete with Michelangelo’s breathtaking ceiling art – and the famous Dome of St. Peter’s Basilica. Visitors to Rome will find that it offers a host of modern day amenities also, including world-class shopping, delicious cuisine, entertaining performances, and top-quality professional sports. The city itself is awash with charming and unique shops and boutiques, as well as restaurants and cafés. Many visitors head to the Piazza Navona to experience such delights. Before you leave, be sure to flip a coin over your shoulder and into the Trevi Fountain. Doing so is said to ensure you return to the city one day. 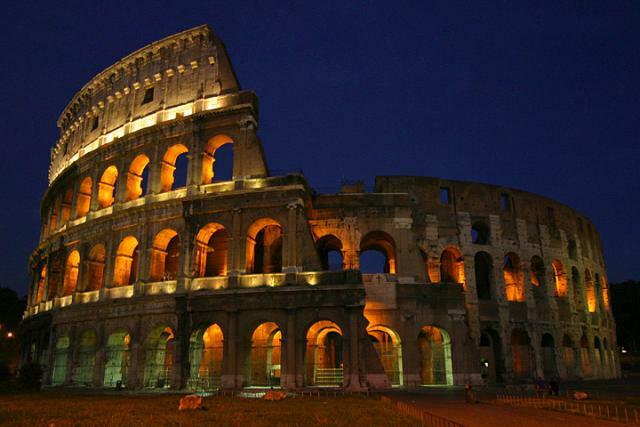 Rome is a historic city with a lot of attractions. First we will visit Fontana di Trevi the famous fontaine in the world. We will thraw coins to have good luck through our trip. from Trevi we will walk towards the famous Piazza Navona where we will eat the famous ice cream - gilleto and see all the statues in the piazza. Next we will walk to Campo Di fiori where there is the flower market with a lot of action and interesting little places. We will take dinner in one of the neary italian restaurant. 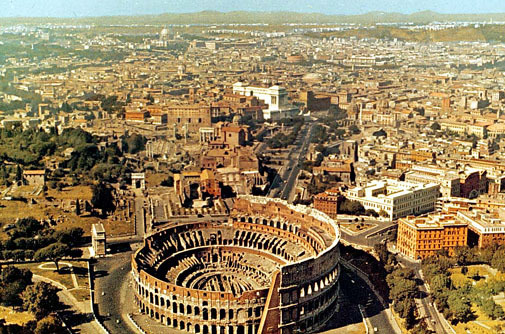 In the afternoon we will go towards the historic colloseum area. Day 1: After visitng the famous Trevi Fountain walk from Piazza Navona towards Piazza del Popolo along via del Corso and then to Piazza Colona. Arrive in Rome @ 0800hrs for the day. Return to ship before 1900hrs. 29th December 2012 Arrive Rome @ 1615hrs. 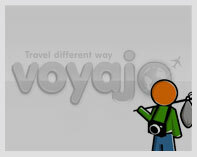 Airport transfer to Palermo Loft, 32 Via Palermo, Rome for 5 nights accommodation. Leave Palermo Loft 3rd Jan 2013 and travel Italy for 1 week.Return to Rome 10th Jan and go to Interno 9, Via Enrico Fermi 15, Gianicolense, Rome for 2 nights accommodation. 12th Jan 2013 .Depart Rome airport @1225hrs on Cathay Pacific flight CX292 for Hong Kong. Day 1: 2nd July, Tuesday...Visit Aunt Elsa. Stay the night. Return car 3rd July. Depart for Sorrento. After returning car at Rome airport catch train to Naples then catch the circumVesuviana to Sorrento. 1 night. Tuesday 9th July. Day 1: We will probably arrive in the afternoon. A walk around Rome, see suggested itinerary. Colosseum. Travi Fountain. Vatican City. Sistine Chapel. Last night- room overlooking Sistine Chapel. Not sure how I got this one: lovely looking room, great reviews, def for sure view of Chapel from room- nice way to end trip. Super great price! enjoy evening and bfast and then off to airport. Day 1: Arrive settle and rest. Day 5: Day with Elsa.